Due to the massive use of digital images it isn't a bad idea at all to have access to an application that will allow you to edit photos and drawings without any problems, like GIMP. 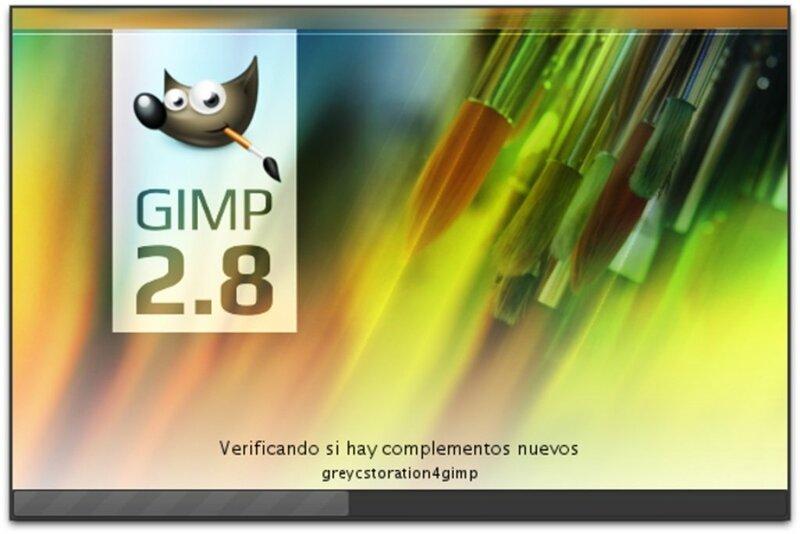 GIMP (GNU Image Manipulation Program) is an editor that offers all kinds of tools in such a way that the user will be able to apply effects to a photo or create a drawing from scratch. 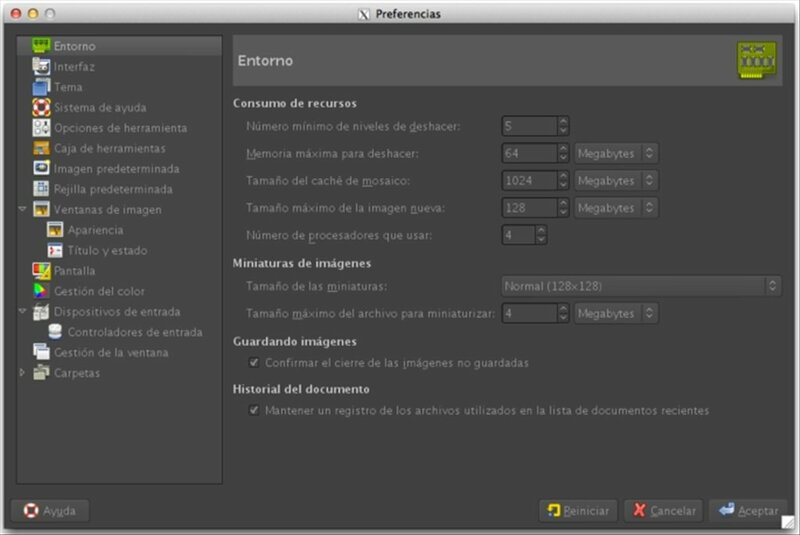 To make handling much more intuitive, GIMP offers a main window that is separate from the tools, which are accessible by means of floating windows, in such a way that the user will be able to place them wherever he/she wants, making his workflow more dynamic. 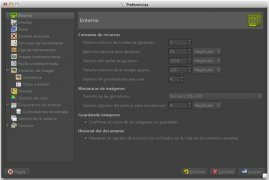 Additionally, all the tools included in GIMP (focus, blur, brightness/contrast control, intelligent selection, automatic fill-in) are accessible by means of keyboard shortcuts. 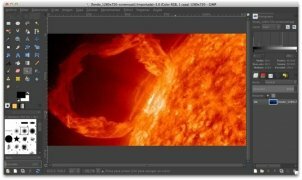 Another thing that makes GIMP stand out is that it can improve its features by means of plug-ins that will allow the user to carry out additional actions. 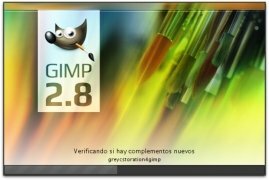 Therefore, if you are looking for a free drawing tool that will allow you to modify photos or start drawing, you only have to download GIMP for free.